You need to be looking for some information related to the modem and router, the difference between modem and router and much more information about these topics. No doubt you will get all that here. 1 What is the Difference Between a Modem And a Router? 1.1 What is a Modem And How Does it Work? 1.3 What Does the Modem Do and How It Functions? 1.4 Do You Need a Modem For WiFi? 1.6 What Does a Router Do? 1.8 Do I Need a Router? 1.8.1 What is My IP Address For My Router? 1.9 What Kind of Router Do I have? 1.9.1 What Do a Modem And a Router Look Like? 1.12.1.1 How to Find Your Default Gateway? The two devices although look the same but are entirely different from each other. First one holds the responsibility of modulation and demodulation of signals so that it becomes easy for digital communication while the other one is responsible for connecting two networks and managing traffic between them. The first one is a part of ISP (internet service provider) while the second one is a device for your home networks. 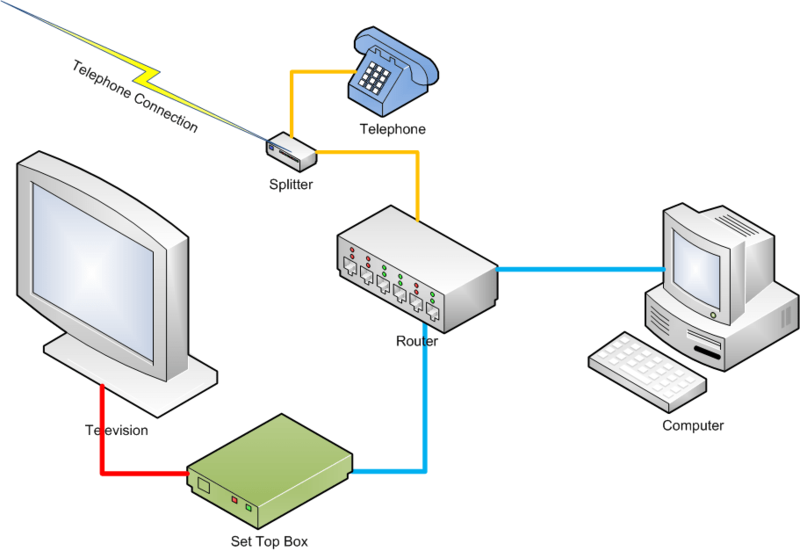 The first one is needed for establishing a connection while the use of the second one is not mandatory, this is because it is used for creating a connection between 2 or more networks. Although the router is not compulsory for establishing a connection, it provides security measures which modem does not. What is a Modem And How Does it Work? It is a device that works in the modulation of a digital signal for transmission, and then it demodulates the transmission signal again at the receiving end to decode the information. It is an input and output device because it does both, i.e., sends and receives information. The amount of data each of them transmit vary from one another. It is measured mostly in bits per second. Some of them also estimate the data in baud. Baud is the number of signals per second. 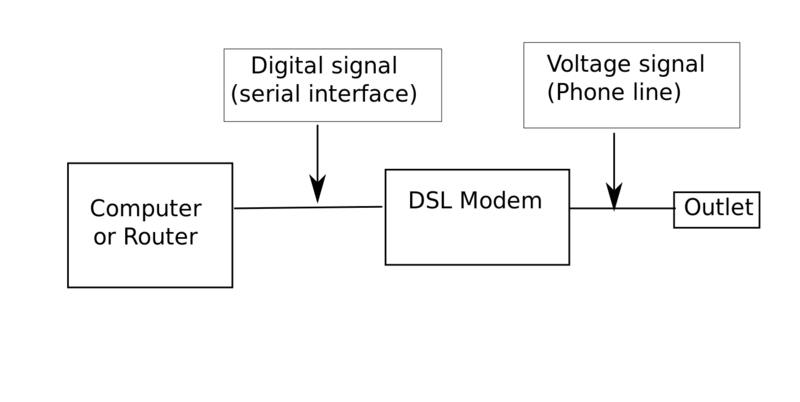 The signals received from telephone and cable lines are analog, and as we know computer operates digital signals, so it converts those analog signal into digital ones that are understandable by the processor. They are classified as dial-up, cable, and DSL. It uses cable for establishing a connection. The cable is a coaxial cable. It builds a connection with an external one and allows you to go online even when you are using the telephone. It works quite slowly. You won’t be able to use the Internet and phone at a time with it. It is measured mostly in bps or kbps (kilobyte per second). A 50 kbps – 60 kbps is an entirely reasonable rate. What Does the Modem Do and How It Functions? Its role can be seen from its name, i.e., modulation-demodulation. Furthermore, it is meant for connecting internet users. Also, it modulates the signal in the form of a sine wave. Thus the signal travels with ease over telephone lines. Then it comes to a place called IT Hub. After that what comes into action is the demodulation of this modulated signal. This whole process is done at a breakneck speed. If you want to increase this speed more then you might do it by the process of data compression. It also has an auto answer service. Do You Need a Modem For WiFi? You will need it because it establishes a connection to the internet called WAN (wide area network). It is an electronic device that connects devices. It is located at a place where 2 or more systems are in connection with each other. In some case, it can be software on a device. As told earlier their purpose is to connect 2 or more devices. It receives information via modem and then transfers it to you. In this process, it tries it’s best to choose the shortest possible path for the purpose so that you may get the information quickly. Not much data filtering is done in this process. Thus it also decides which information to send and where to send. It maintains a directory of routes available for forwarding a packet of data. It uses some algorithm in the completion of this process. The packet doesn’t reach directly at the desired portion; it passes through some network layers. There are many types of them. 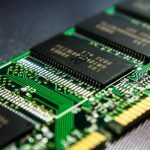 Wireless one is discussed here in this article. 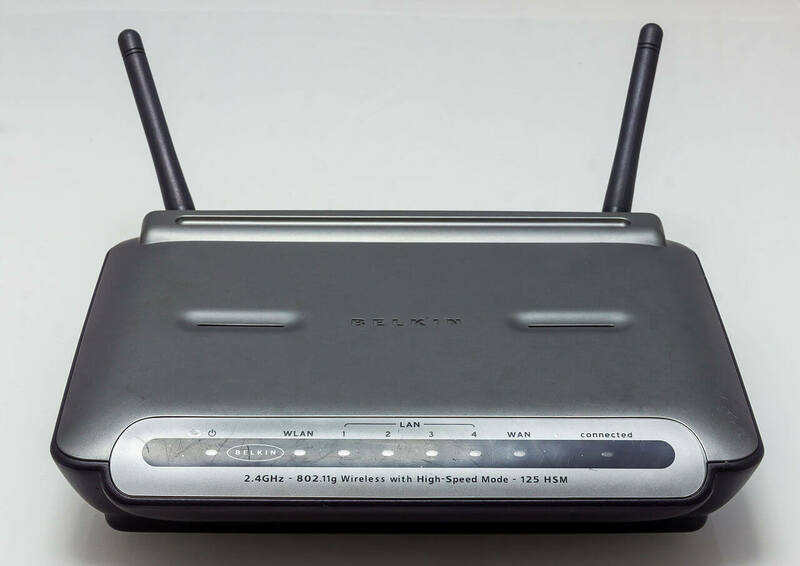 It works in creating a connection with the modem to make a wireless signal in your house so that other wireless devices may connect to your network. Moreover, it also plays its role in providing a private network connection. It works for both wired and wireless connections. There are some security issues with this one. For this purpose, you should do the settings from the configuration menu. Read What is LAN? 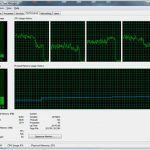 How to Network Two Computers? 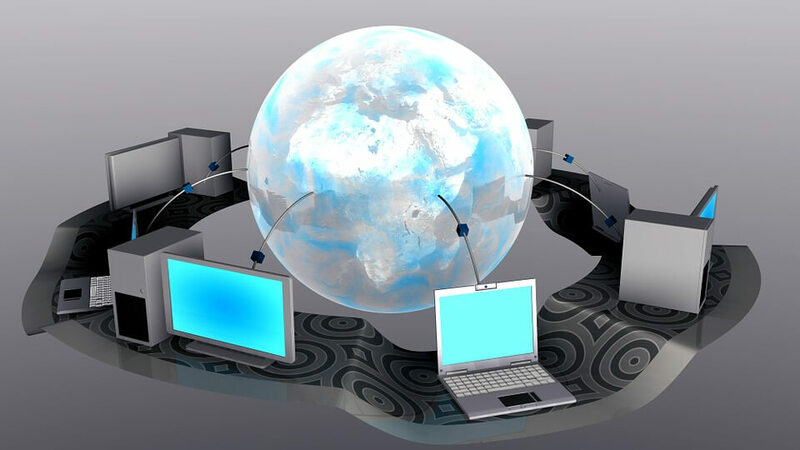 Its use is not mandatory for establishing an online connection because you can create an internet connection of a single PC without it quite quickly. There are 2 IP addresses associated with it. One for wireless connection and the other for wired ones. Using the ipconfig command, you can find it easily. It is a default gateway in the connection. You can also see it from the control panel. From the network and sharing area open your network. 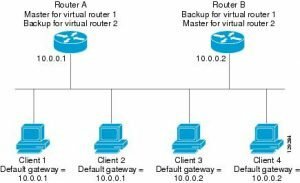 Here you will find the information you need, i.e., IP address that appears as the default gateway. What Kind of Router Do I have? So you intend to get your router’s info. You can do it from the command prompt. You need to open the command prompt and type a simple command ipconfig/all. Thus your desired information will be viewed by you. What Do a Modem And a Router Look Like? They both are almost identical physically. This is because they both have plugs and are of nearly similar size. Both of them have jacks. They both have lights which keep blinking. With the advent of new technologies, their appearance may also change. Modems are also available in the form of chips. In some cases, you might see both of them combined in the shape of one device. This refers to a modem that has a built-in router with it, that is wireless. Thus it provides both functions. Although it gives you much benefit let me aware you of the fact that using separate ones will be much more flexible. One more advice from my side is that always use the best quality device for such a purpose. Without it, you would be able to connect to LAN. To build an internet connection, you will surely need it. 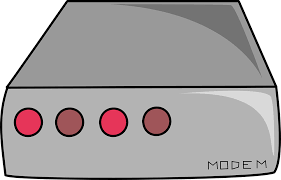 This because a router performs its task to network two or more computers, so you will surely need a modem. The difference between router and modem has been explained earlier. The function of the switch is that it provides you with the ports. 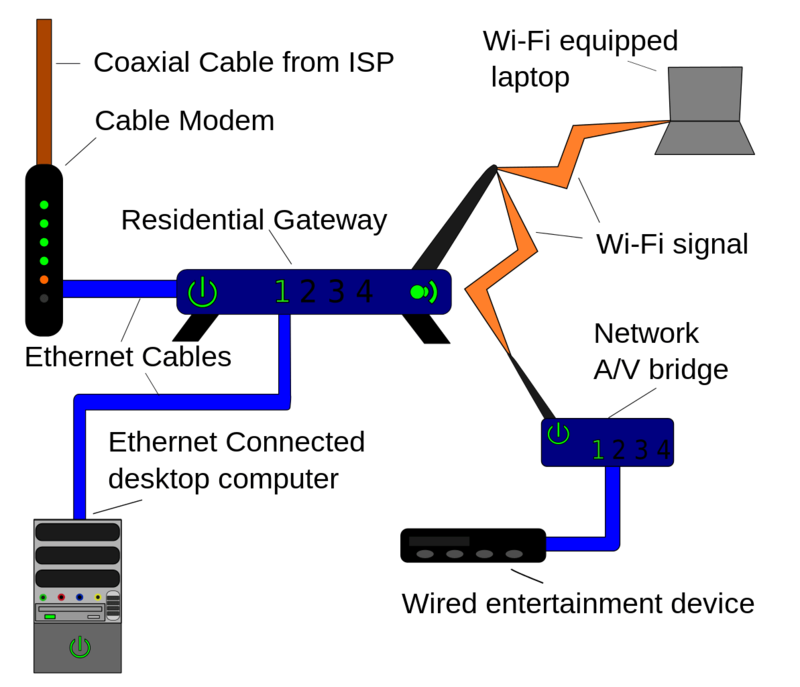 It is a node that plays an essential role in forwarding packets to other networks. A device that intends to go online will send the packet to the default gateway. The packet then passes through the layers. How to Find Your Default Gateway? Knowing about it will help you when you need to troubleshoot any internet connection. You can find it easily in network settings. Click on the detail option to view the detailed information. Thus the Modem vs. router debate is impressive. You will get to know much of you go deeper. Their physical appearance is although identical, but they work differently. 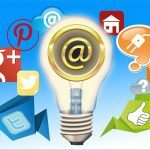 Both of them play a significant role in creating an online connection. I hope that the difference between a modem and router is quite clear to you by now. If you have any more queries, you can leave your questions in comments.